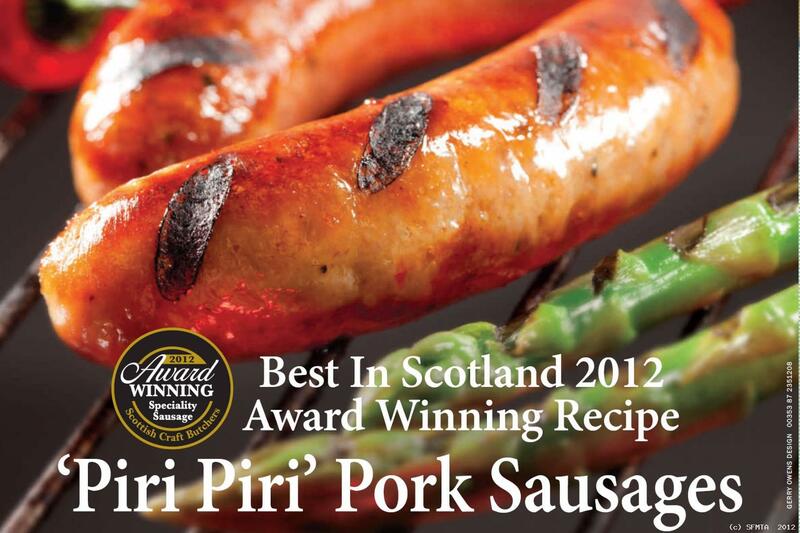 2012 Craft Butcher Awards for Speciality Sausages sponsored by The Dalesman Group awarded the top prize to Scott Brothers, Dundee for their Piri Piri Sausage. 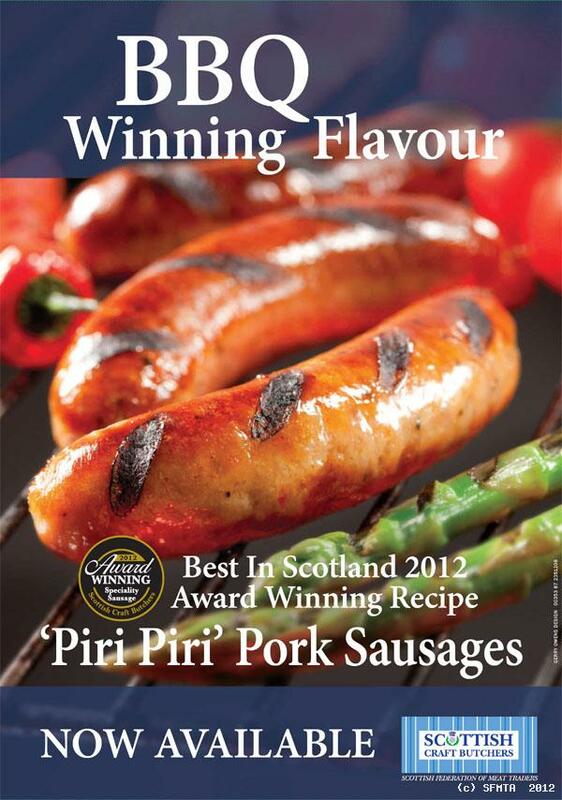 Spice was the secret when it came to the top Speciality Sausage with the winners being Scott Brothers in Dundee for their Piri Piri Sausages. 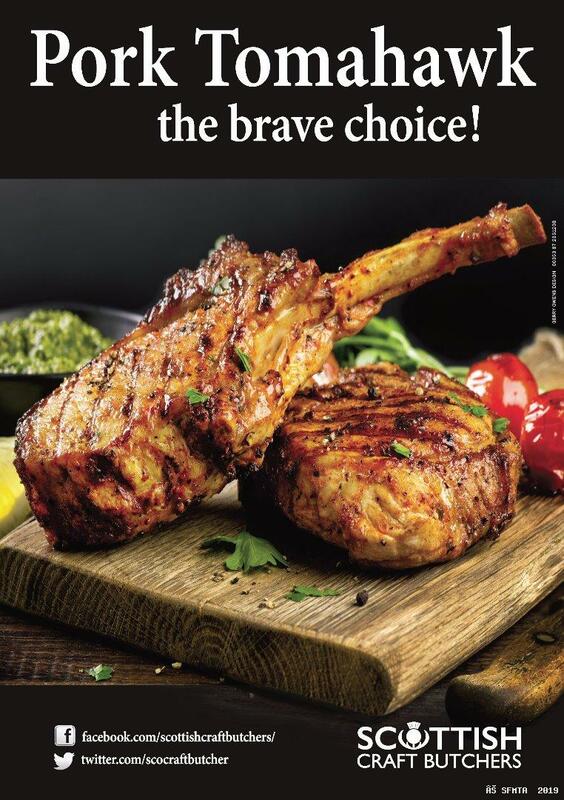 Now craft butchers all over Scotland will receive the winning recipes and point of sale materials so that the very best can be purchased from every craft butcher throughout Scotland. The event organised by the Scottish Federation of Meat Traders and sponsored by the Dalesman Group attracted an entry of almost 250 products. Judges were drawn from the meat industry and interested sausage and burger aficionados.